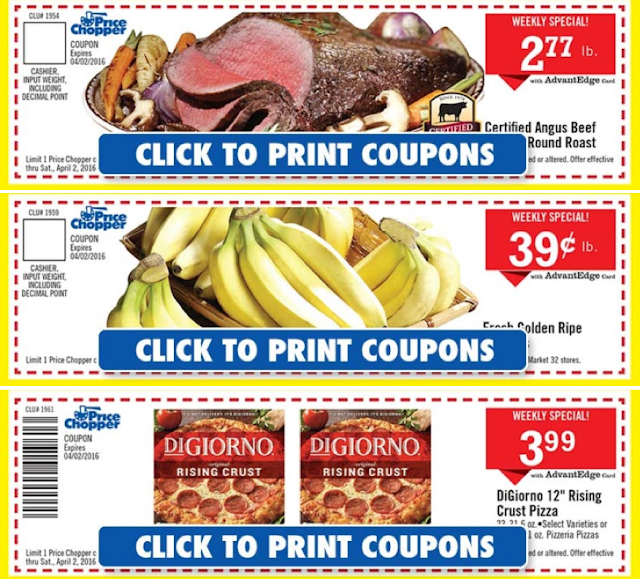 New Price Chopper Store Coupons! 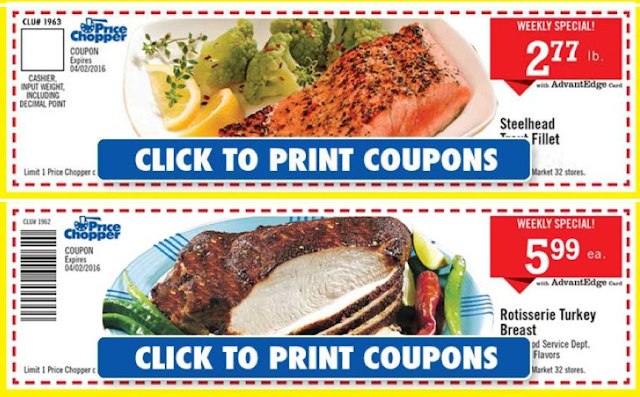 Valid thru 4/2. These are also in today's Times Union.